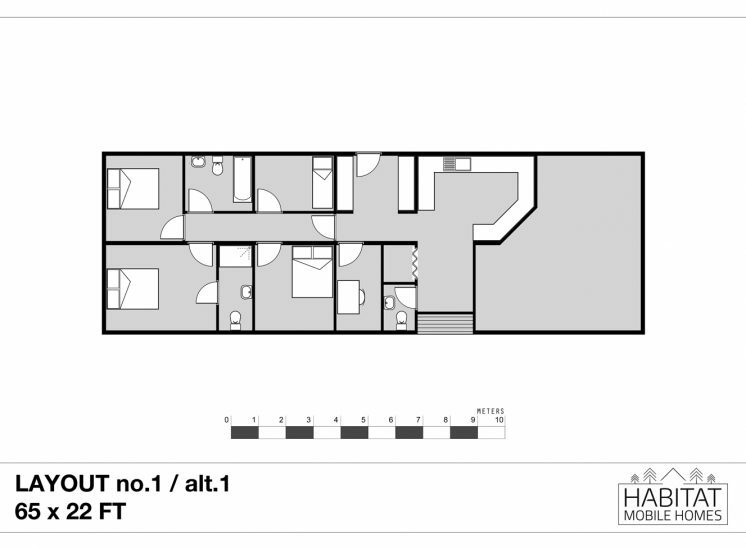 Standard Layout Collections - This is our range of standard floor plan layout organised into categories to suit different living requirements. 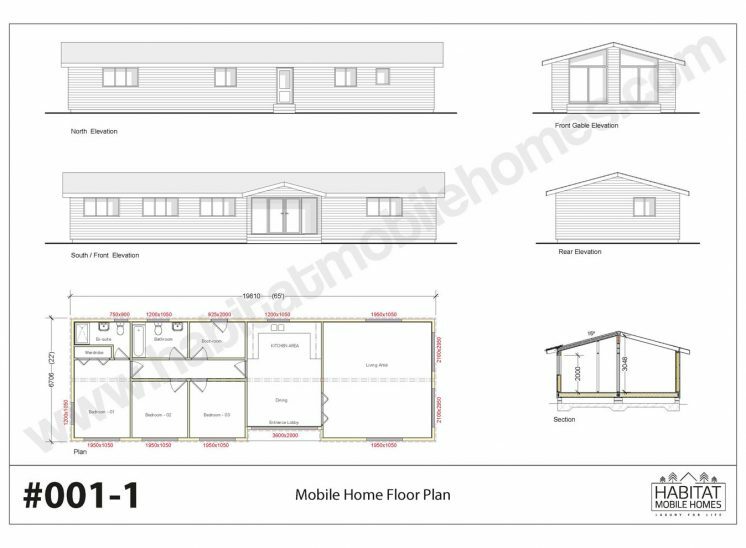 Example Floor Plans - View over 100 previous Mobile Home floor plans of various sizes and styles. 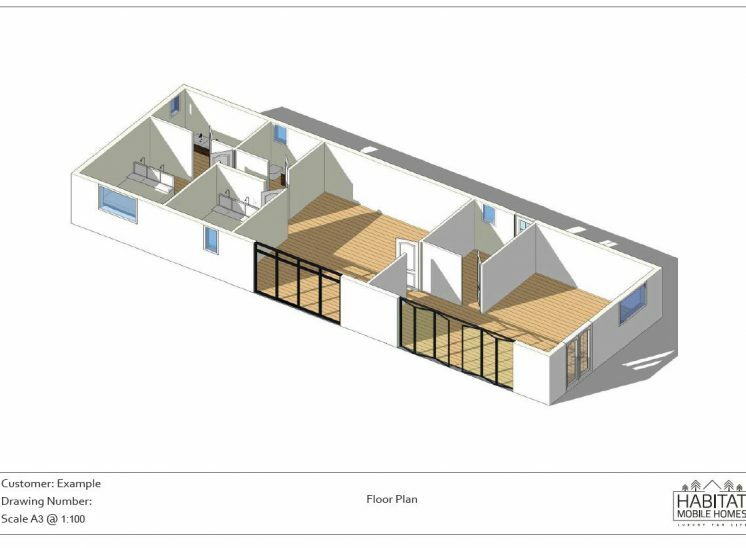 Design Service - We offer drawings for planning permission from £50. 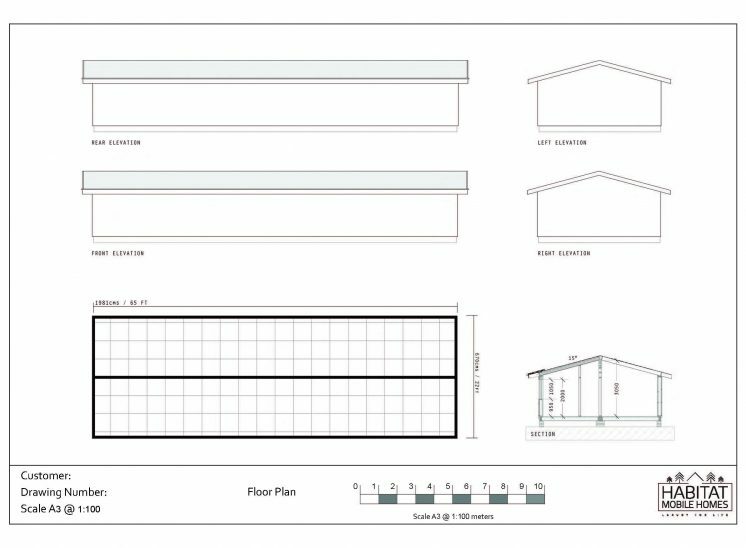 DIY Design Template - Downloadable templates and DIY Design Guide. Please click on the images below for further details.